We were about to make our way to this Rv resort in a few days until a fellow traveler informed us it was NOT kid friendly, she had management tell her that Murillo times during her stay, they ended up leaving early. We sent there only one night, very clear and maintained, clear showers, helpful stuff, hightly recomended! Very nice RV park/resort. Beautiful pool, clean showers, well-kept and nice people. Added this place to my favorite list. Brand new and very nice, especially the pool area. Out in the middle of the valley, so not much to do around there except rest. Excellent on off from 101. | One of the best. New. Everything is first class. Great pool area, outdoor fireplace with seating. A GYM with recumbent & upright stationary bikes, elliptical, weight machine and more. The clubhouse and kitchen are wonderful. Most sites are pull throughs with at least one row in which they are 100 feet long. Nothing to do in Greenfield : perfect place to relax! The staff is friendly and very helpful. Oh, the dog run is the best we've ever seen and includes a $2 dog wash.
Nice 100 ft pull thru. Easy in and out with 42' Diesel pusher and tow car. Very windy in this area though. We'll definitely return. We are just leaving here today and I had to write a review. 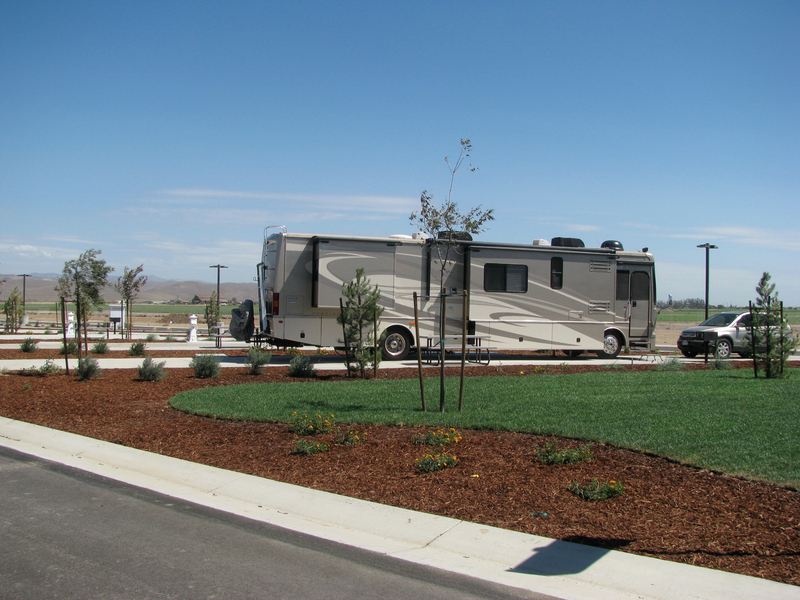 This RV Park was so well cared for and in beautiful condition from grounds to restrooms, showers, pool, doggie park ... all of it. The staff were just amazing and SO courteous!! We will definitely stay again. 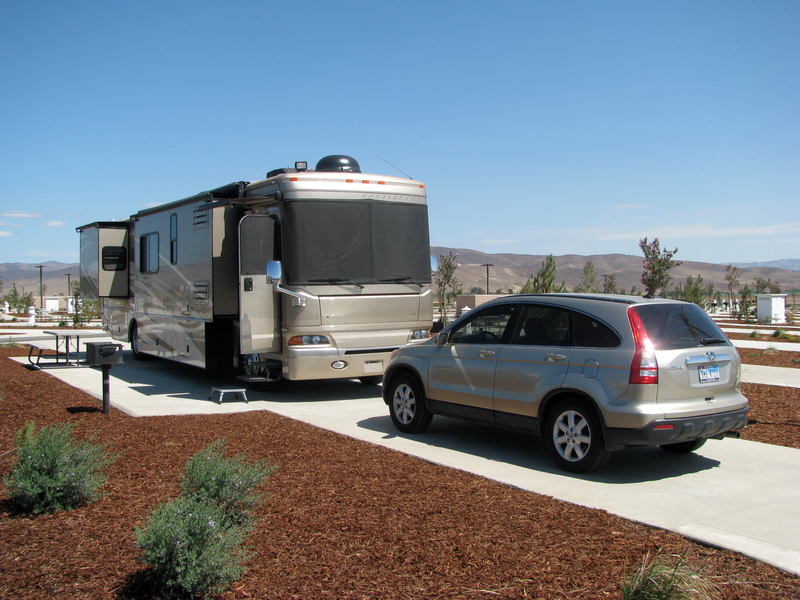 Yanks RV Resort is a newly developed luxury RV resort in Greenfield, California that opened in May of 2013. This resort will feature 80 "big rig" sites with concrete pads and patios as well as paved streets leading to your campsite. 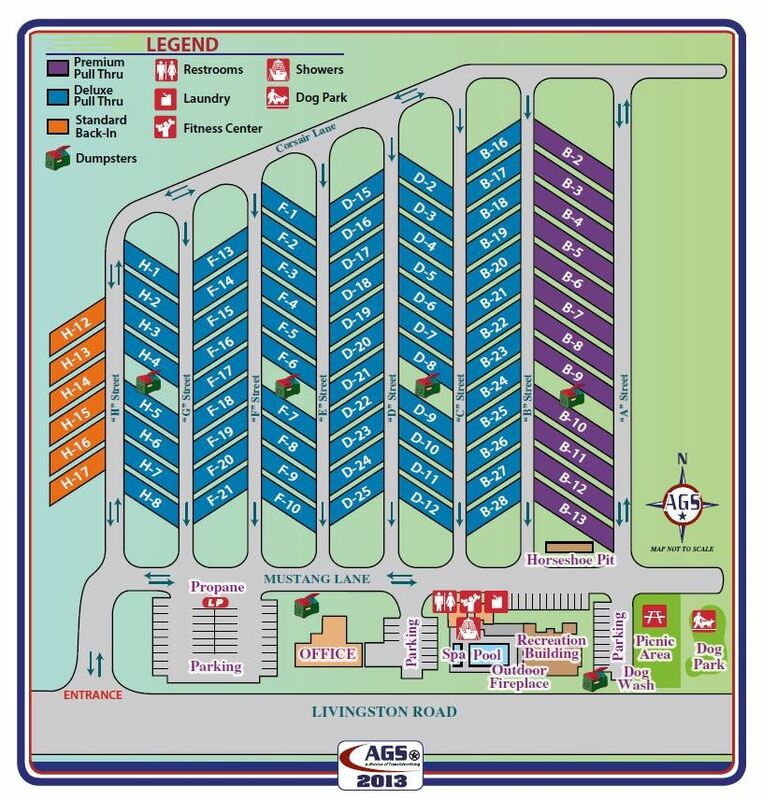 Amenities will include a club house, store, swimming pool, spa, fitness and sports center, showers, laundry and pet area. 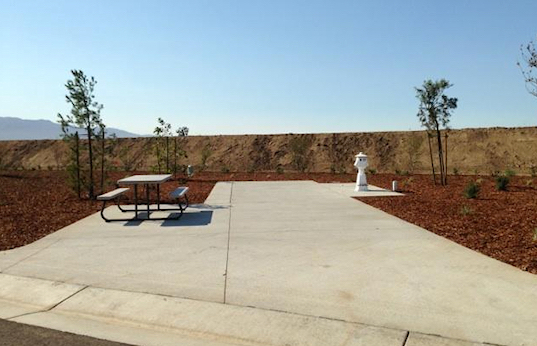 The RV resort is the first installment of a beautifully manicured 131-acre Air Museum complex. The 12-year project will contain the Yanks Air Museum, education center, hotel, restaurants, wine tasting, retail shopping, conference center, reception hall, hangers, gas stations and an air strip.